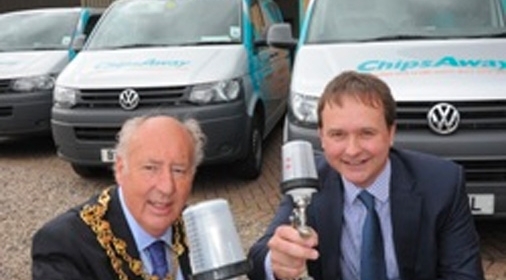 ChipsAway Blog | Stockport Gets Certificate Of Excellence Again! 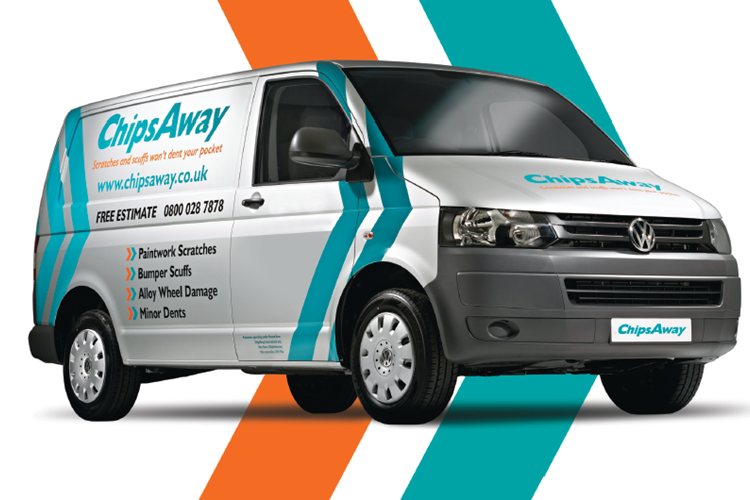 Not only has ChipsAway Stockport been awarded a Certificate of Excellence by the Vehicle Builders and Repairers Association (VBRA) for its exceptional customer service, but this is the 2nd time they have won this prestigious quarterly award within the space of a year! 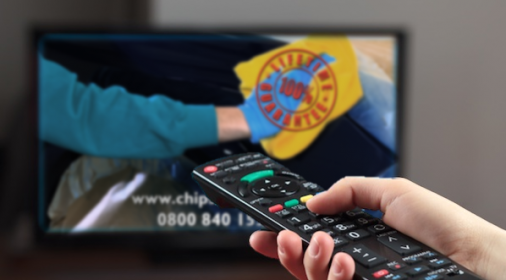 Our Car Care Centres offer a convenient and cost-effective service, providing high quality on-the-spot repairs to minor automotive paintwork damage within a matter of hours and at a fraction of the cost of traditional body shop repair methods.